and live in a sterilised protected environment! 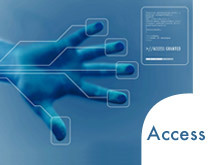 The “Laboratoire des Applications Numériques” strives to be different. 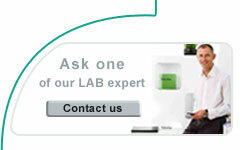 Our laboratory is a centre for experimentation which by its very nature produces innovation. This double approach of living with reality and beyond today’s reality is what nurtures our creativity. 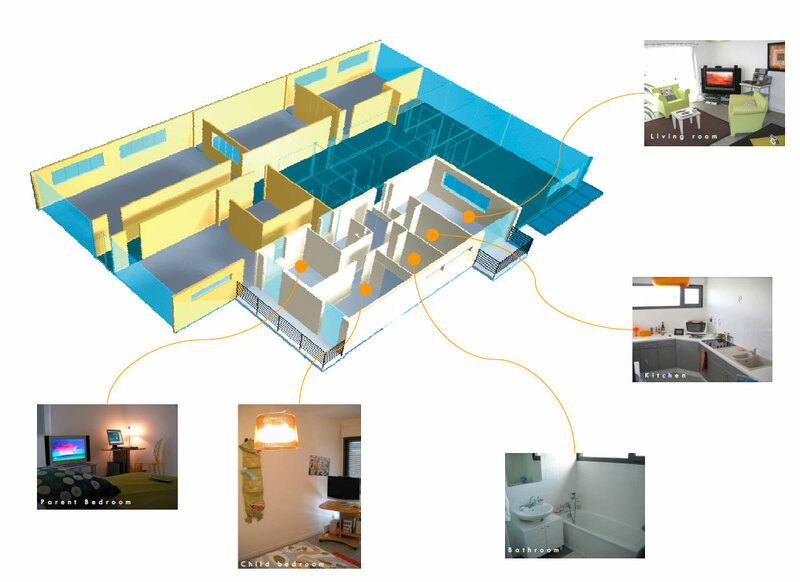 The Digital Home concept was conceived by “probing beyond the walls” of the habitat. With its living room, kitchen, bedrooms, and amenities. Furnished and equipped like a typical apartment which is lived in, with the exception of being fully scalable and having integrated cable trays in each room accessible from the basement. 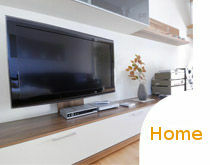 It has purposely been build as a standard home, and not as the home of the future, full of home automation and gadgetry. 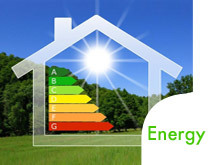 This standard home, in which engineers and researchers can test the interconnection of electrical and electronic equipment notably using networks that are designed using the power lines as carrier. Testing practices in the wifi area have become all the more critical to ensure application/product release on time, within budget and with the agreed level of confidence that will provide a successful product launch.. 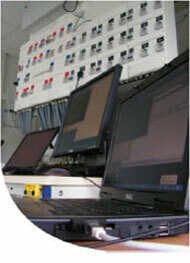 In our lab , we can provide services to specifiy bandwith, interoperability or products benchmarks. Do not hesitate to contact us for a complete and comprehensive offer for wifi testing.